Cancer cells can be destroyed more effectively and selectively with a unique new reusable treatment, activated with a substance found in stinging nettles and ants - thanks to new research by the University of Warwick. Named JPC11, it targets a metabolic process which cancer cells rely on to survive and multiply. It does this by converting a key substance used by cancer cells to provide the energy they need for rapid division (pyruvate) into an unnatural lactate - leading to the cells’ destruction. This unprecedented functional ability to recycle and reuse the compound within cancer cells could lead to future anticancer drugs being administered in smaller, more effective, and potentially less toxic doses - decreasing the side-effects of chemotherapy. Handedness (molecular asymmetry) is critical to the function of bio-molecules in the body. Proteins, enzymes and our DNA, for example - are handed. Only the correct hand works, in the same way that a right hand does not fit a left-hand glove. It is authored by Dr James P C Coverdale, Dr Isolda Romero-Canelon, Dr Carlos Sanchez-Cano, Dr Abraha Habtemariam, Professor Martin Wills and Professor Peter J Sadler. 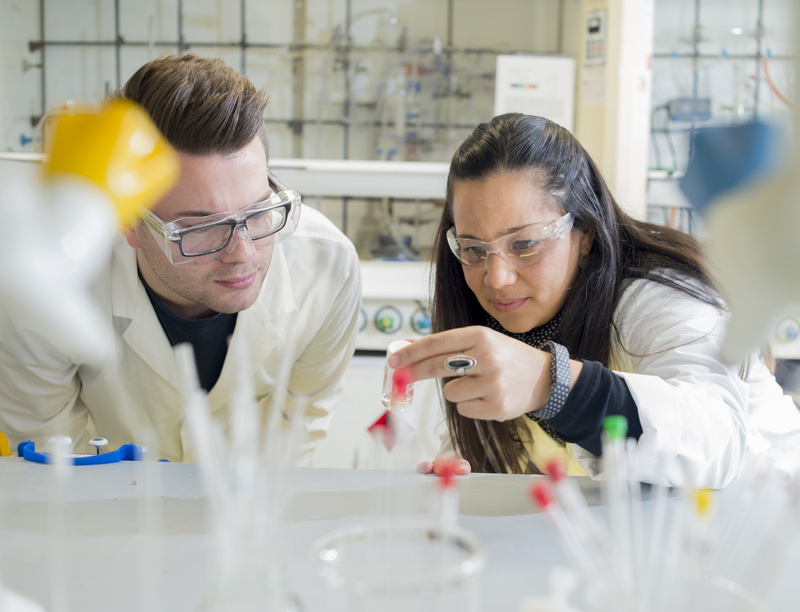 Image 1: Dr James Coverdale (L) and Dr Isolda Romero-Canelón (R) working in the laboratory - credit University of Warwick. CLICK FOR HIGH RES. 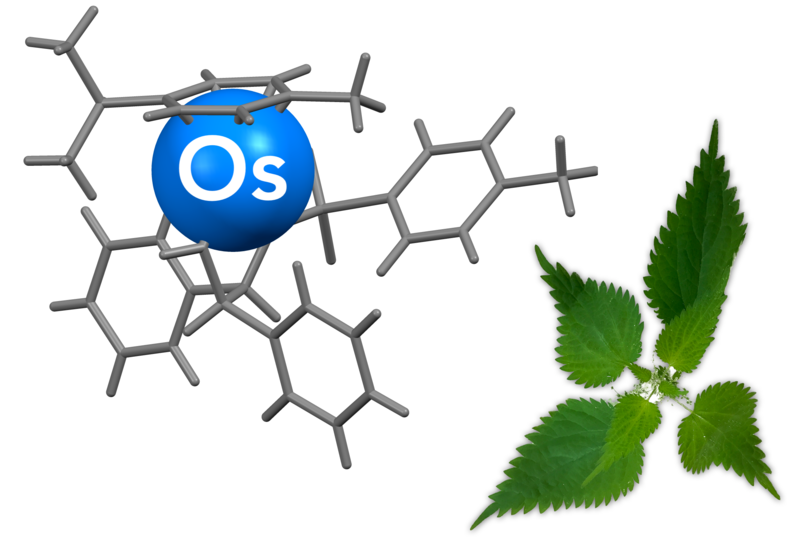 Image 2: Representation of the organic-osmium compound, which is triggered using a non-toxic dose of sodium formate, a natural product found in many organisms, including nettles and ants - credit Dr James Coverdale/University of Warwick. CLICK FOR HIGH RES.